When I found out that I was pregnant my mom thought my schooling days were over. I told her that I will push my tummy till the day I give birth. 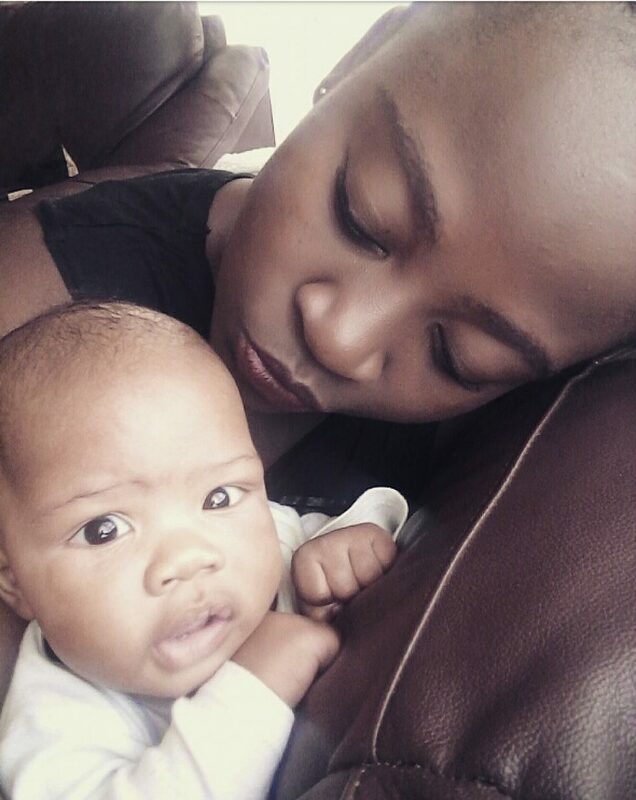 This year I learnt a lot about life and how hard it is to be pregnant while in school. A pregnant women gets tired every time they walk long distances. I used to live down the road by campus, so basically it was my exercise to and from school. Every day when I got to class, I would get there tired because my classes started late. Ooh how I loved to sleep and it was a problem because when it was test week I would tell myself that I will study and end up not studying. This year i learnt how to balance school work and being a mom to my son. Now that i have given birth I do most of my assignments and studying with him. His such a sweet boy, who loves food, sleeping and attention. I learnt that sometimes when I do things late I will get low marks because I didn’t plan anything. I learnt how to do things before hand even though I’m able to work under pressure. When I was pregnant I lost friends and gained new ones in class. There are some friends who will tell you that if u need anything you should call or text them and they would help, and sometimes you would find some friends who wouldn’t do anything for you but want something from you when they were not in class. This year I learnt how to fight for what’s mine, and for what I deserve. I learnt how not to always depend on people because some can dissapoint you.